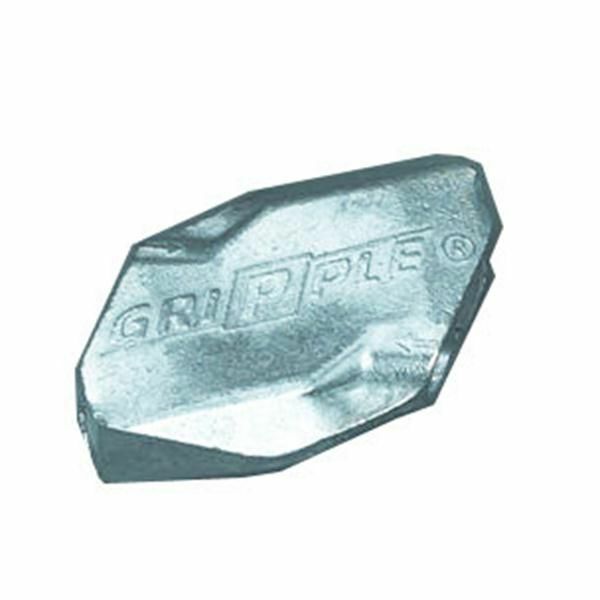 Gripple Plus® Wire Tensioners/Joiners. In-line wire splice. Fits smooth 10-8 GA (.128/.165). Best for Cameo/Bayco. .157" dia.